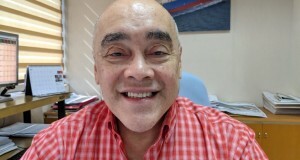 I wrote about SM and Henry Sy in my books (Principles and Practices in Marketing in the Philippine Setting, and Entrepreneurship: Starting an Enterprise, Having an Innovation Mindset) because discussion of marketing and entrepreneurship in the Philippines setting without SM and Henry Sy would not be complete. The legendary king of retail, king of banking, king of stock market valuation (His SM Investment and SM Prime are both over a trillion pesos in the stock exchange of the Philippines), Henry Sy, who passed away last January 19, 2019, was a strategist worth emulating. We all know that Henry Sy opened SM North Edsa in 1985, after the Edsa Revolution, when interest rates were as high as 45% per annum. This was after the assassination of Ninoy Aquino in 1983. He then followed through with more malls, creating a malling lifestyle we are now a part of. I often wondered about the strategist behind the strategy, specifically the circumstances before a major decision was made. · What drove him to start a new mall category while he was operating department stores? · How did he mitigate the risk of a new category at the time when interest rate was high and political stability was low? 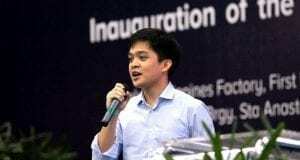 · What made him take that SM North Edsa bold move all of a sudden? 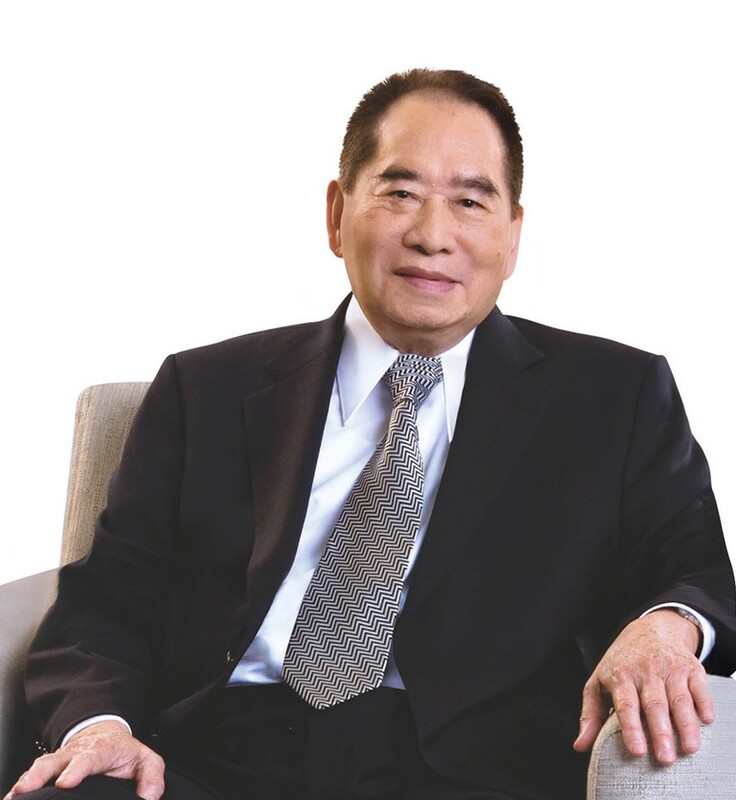 · What drove this rags-to-riches man to surpass everyone and be the richest man of the Philippines with his last net worth at US$19 billion (as of Jan. 20, 2019 estimated by Forbes), outranking even the old rich of the Philippines? I have always been curious of the insights provided in movie plots where a person with PH.D. (poor, hungry and driven) was denied what he/she wanted (maybe a location or a loan? ), and that person will do everything not just to succeed but to surpass the one who denied him/her. Perhaps, a movie should be done about Henry Sy for business students to study. 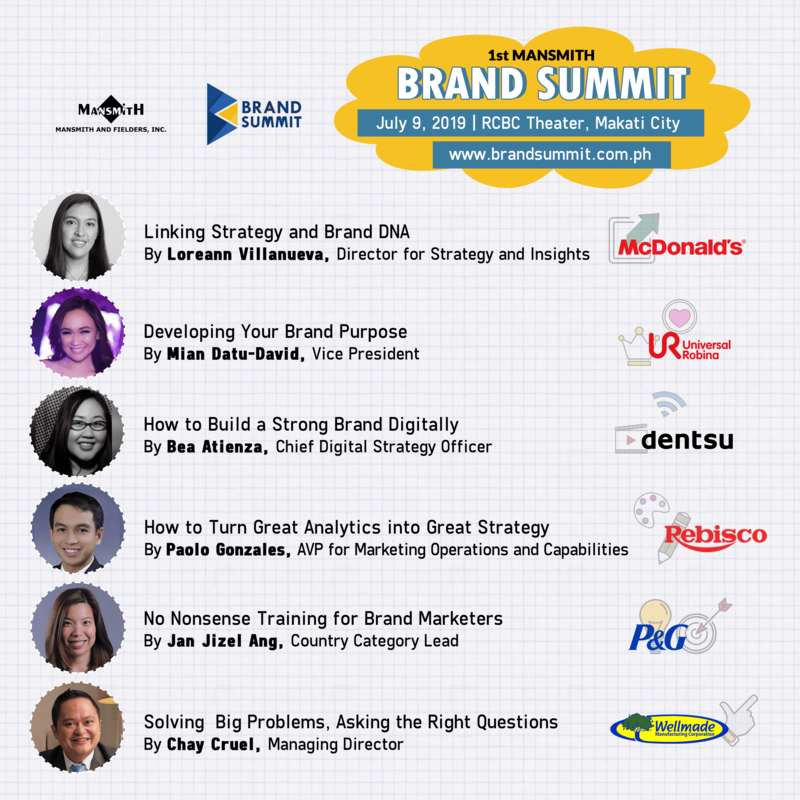 There appears to be five ways to grow and expand, as can be seen in the strategies of the late Henry Sy Sr. Product (from Core to Adjacencies) – He started a small shoe store in 1946 at age 21, then carried more types of shoes in Carriedo in Quiapo. From shoes, he expanded to thousands of other non-shoe items serving his core ‘masa’ customers, leading to the creation of the bigger SM Department Store in 1972. From department store (now rebranded as The SM Store), he went into supermarket applying the same retail principles managing hundreds of thousands of items to different retail and product categories, tapping simply from his core to their adjacencies. Geography (from Manila to Provincial to International) – SM Department Store expanded aggressively in the 1980’s (Cubao, Harrison Plaza) eventually opening in all key provincial cities. He also expanded geographically by opening several malls in China. Business model (From Focus to Conglomerate) – Diversification and synergy became the business model of the SM Group. His retail group not only operated SM’s own stores but expanded acquiring either distribution rights or joint ventures with major foreign brands like Uniqlo, Forever 21, Ace Hardware, Watsons and many more. Building malls led to their adjacency of property development (SMDC), complemented by a separate banking unit (BDO) where both shoppers and tenants can benefit, hospitality (hotels, SMX), education (Asia Pacific College, National U), and hundreds of affiliates and subsidiaries within the SM Group, many of their parent companies are publicly listed companies. Market (From Masa to Rich to Corporate) – While more malls were built, premier malls were established to cater to the richer clients. We now see the likes of Aura and other malls. Markets outside of SM Malls were tapped for foreign brands (located in other malls), as well as their Save More supermarkets (in residential communities). Subsequently, corporate markets were tapped by their sister companies like BDO. Channel (From Retail to Omni Channel) – Malls much bigger than department stores were opened as a new channel including four of the biggest in the world – – SM North Edsa (in 1985), Megamall (in 1991), MOA (2006), and SM Seaside Cebu (2015), a major tourism come on. Many of their retail stores now have online ordering and delivery or pick up counterparts. Mini marts like Alfa mart is a joint ventures with Indonesia’s Alfa Mart, differentiating themselves like a convenience stores but at supermarket prices for some (SM Bonus items) while lower than convenience store prices for most. 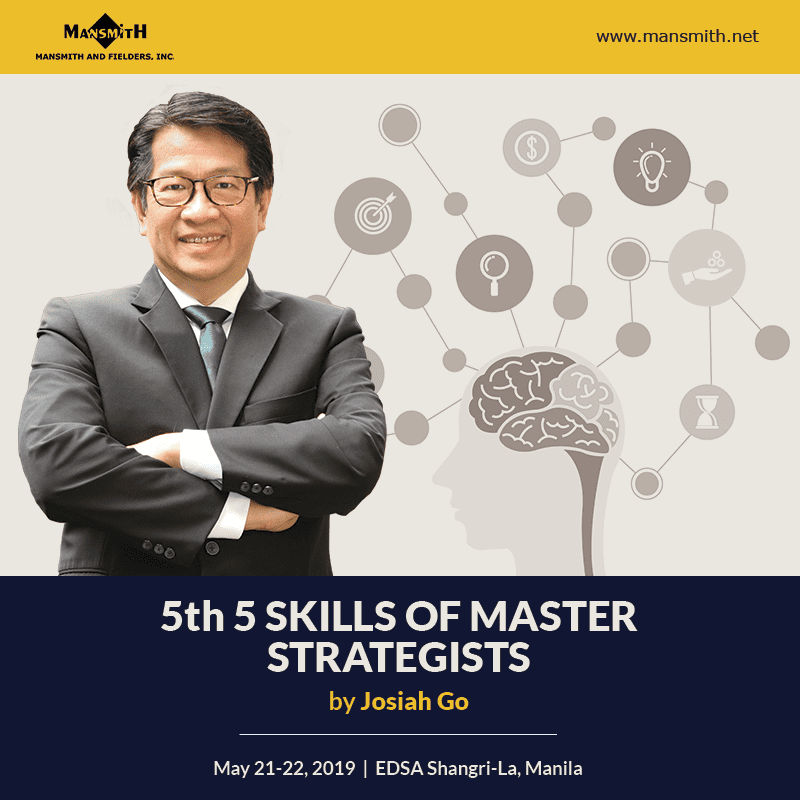 The growth strategy of Henry Sy also created a cluster of competitive advantages that made SM hard to beat in their game, evident in their group rewards program. They operated with lowest cost funds from having several publicly listed companies, their distribution reach gained them clout and extra margins, their profitability enabled them to donate billions to schools and in every major disasters in the Philippines, their business model redefining a set of core businesses with each core from their hundreds of companies capable of tapping into new adjacencies to expand, transforming the continuous and cumulative investment of core to adjacencies, to making SM Group as a powerhouse. 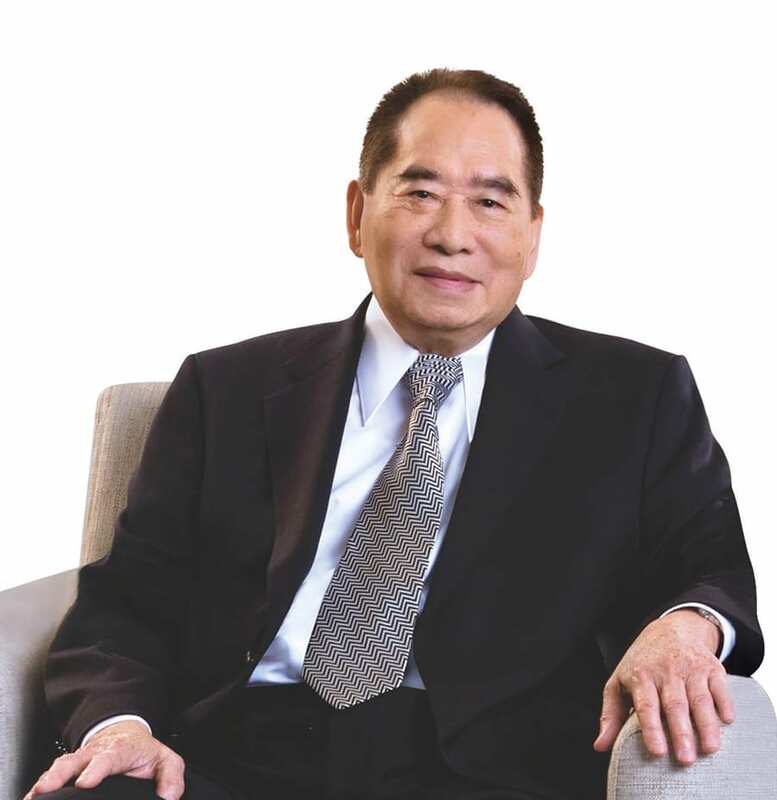 One would think Henry Sy simply had a lot of common sense but analyzing his companies as well as the timing of his decision will lead to the conclusion that he not only allocated appropriate resources, and hired the right people who had the discipline of execution to help him create the future, he also innovated through and through, like launching SM North Edsa as the first mall, or BDO as the first bank that operated on weekends, changing industry boundaries with market-driving innovations. The Chinese character for danger has two words, pronounced as Wei (opportunity) Chi (crisis), and Henry Sy clearly saw more opportunities in crisis, a man of uncommon sense. 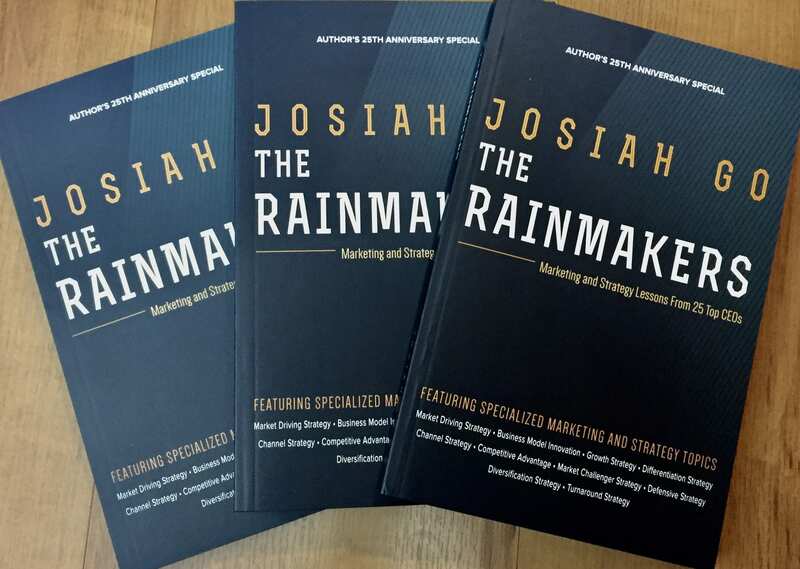 Record-breaking, bestselling author Josiah Go is the Chairman of Mansmith and Fielders, Inc. (the leading marketing and sales training company in the Philippines), and Chairman of Waters Philippines (the market leader in the direct selling of premium home water purifiers in the Philippines). He is Chairman / Vice Chairman / Director of over a dozen companies.